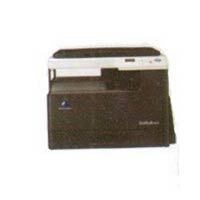 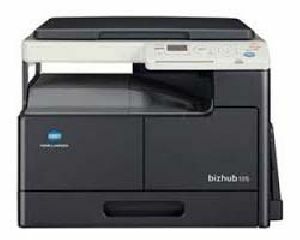 We are one of the leading Suppliers of Konica Minolta Photocopier Machines in India. 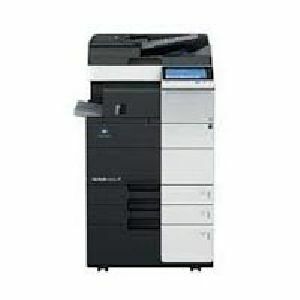 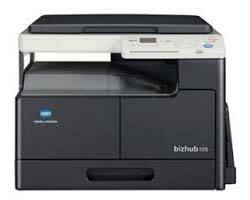 We provide the best quality Konica Minolta Photocopier Machines to our clients in best possible market rates. 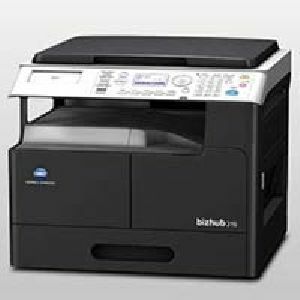 Our Konica Minolta Photocopier Machines are well-known for photocopying at the faster speed with excellent print quality. The Konica Minolta Photocopier Machines, offered by us, is extremely easy to use.